I asked for a tall Blonde, and they brought me a coffee. I recently left behind the big city, moving to a small mountain community in Southern California. As a freelance writer, Starbucks is my alter-office. So, now what was I going to do? The answer: make a run for Higher Grounds. Yes, yet another independent coffee shop with a pun for a title. 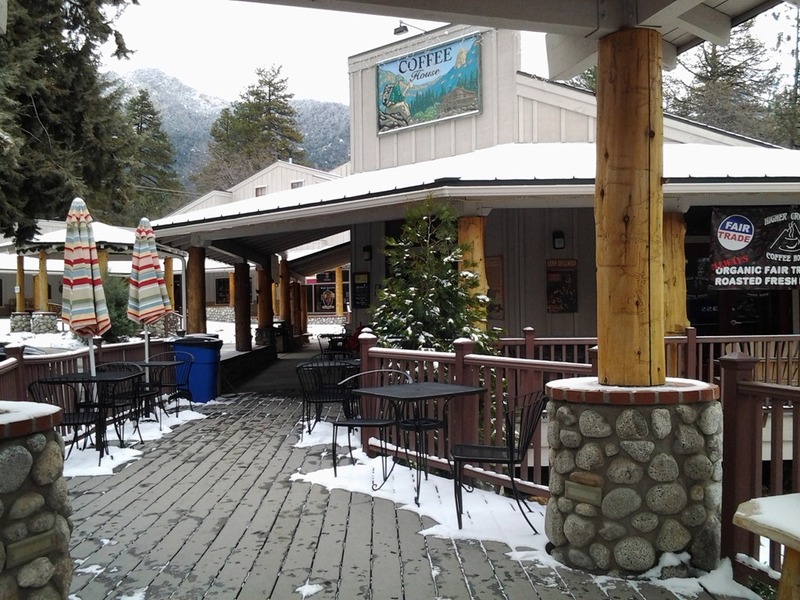 But this one is forgivable, since the town of Idyllwild – population 3,500 – is indeed quite high – about 5,300’ elevation. And “grounds” – well, that part of the pun is self-explanatory. Leastways, I’m not going to explain it. 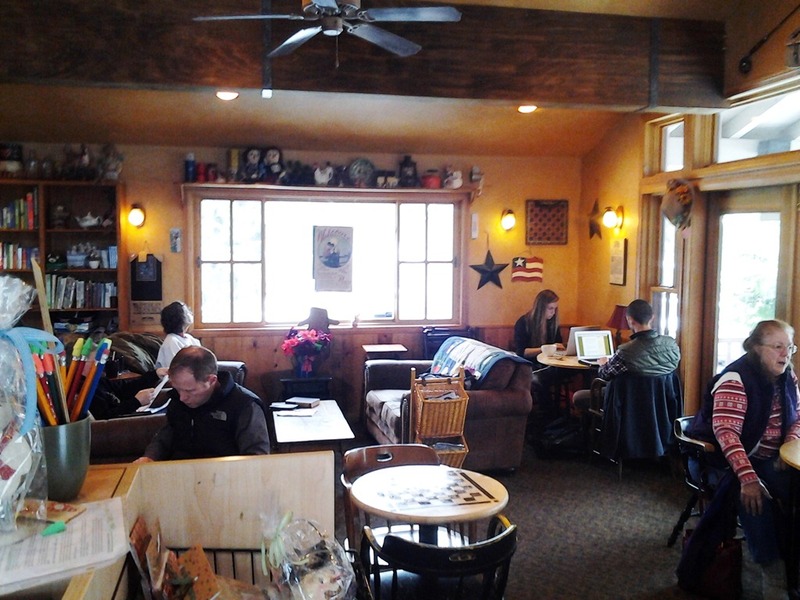 Also nice: the flavor of the place is consistent with the rustic, woodsy atmosphere of the entire town. The clientele is a fascinating mix of tourists – especially on weekends – and locals, who are a bizarre mix unto themselves. Idyllwild is home (or second home) to many of Southern California’s rich and famous, but it’s also an artists’ community and a magnet for hippies and hikers. Not to mention a few homeless and crazies, which will no doubt provide excellent fodder for future posts. Most important – the coffee rocks. Even the drip coffees, since they roast their own. And the barista’s do it up right, giving the frothy espresso drinks the right strength and the right kind of artistry in the frothing and pouring. Not much to eat here though. And no shades for the big picture windows, which makes the easy chairs hard to enjoy with a laptop from noon on, if it’s a sunny day. 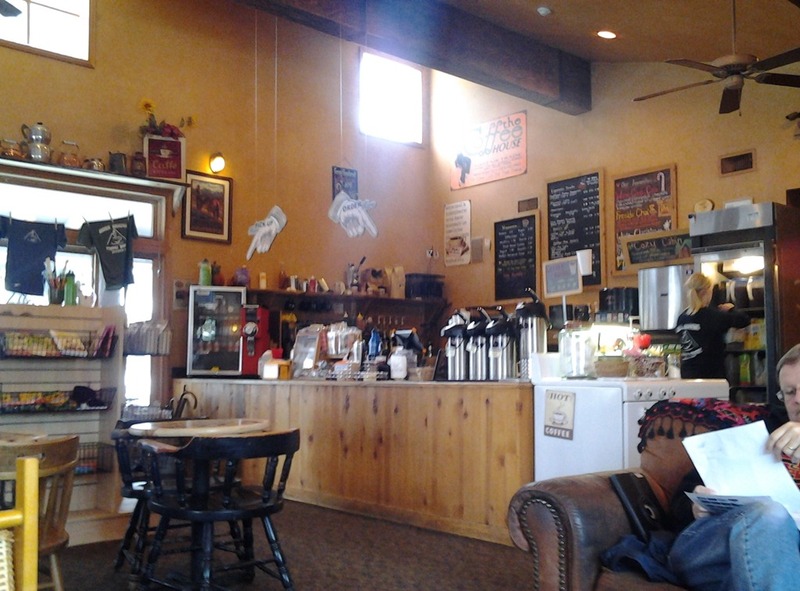 But considering how small a town this is, I’m pleased as punch to find good coffee and good atmosphere. for plugging in a computer. Walking to Starbucks this morning, I passed a hat store (yes, they still exist) and, glancing in, I saw an elderly couple very slowly and precisely stepping through a series of salsa dance steps. I heard no music playing. But I’m sure they did. 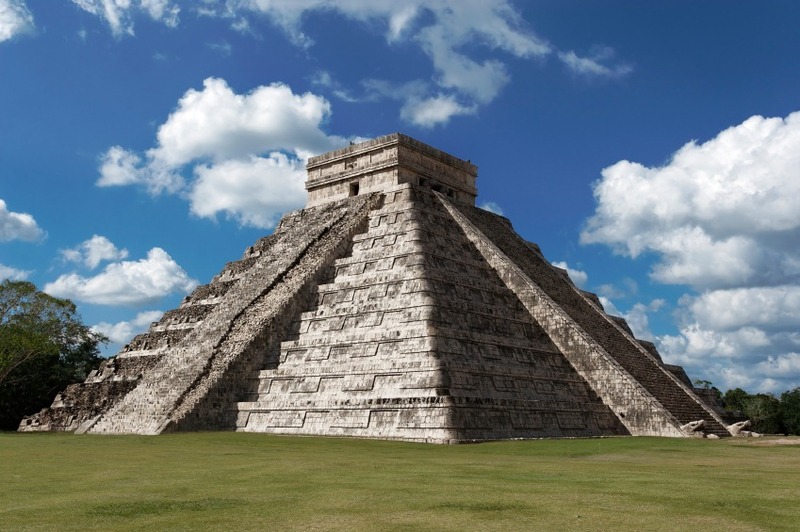 No Boundaries … A Good Strategy? Instantly, the conversation stops. Both are naturally nice folk. In this instance, that proved to be a fatal flaw. For the next 20 minutes, the old man moved between his chair and theirs, handing a business card, asking for the man’s (which he gave him), and talking up a storm about things that no one asked to hear, such as where he lives, what he does, what’s right with the world, what’s wrong with it, and all while continuing to interject more awkward statements into the set, such as this one to the woman: “blondes have more fun, isn’t that right?” and this dubious one to whoever was listening: “I’m filthy rich, did you know that?” and asking the couple increasingly personal questions, which they felt socially obligated to answer, I assume, since they did. I could see them exchanging worried glances to the extent of, “how the hell do we extricate ourselves from this?” But both were at a loss, because they were too nice to know how to stop someone who is socially on the fringe – the kind of person who does not “get” personal and social boundaries. Now, me? I was doing work and needed to avoid the interruption. No problem; I’ve been in LA long enough to know that the Starbucks are chockfull of nuts and the homeless and escapees from the insane asylums (and they’ll never make me go back, I swear, bwah-hah-hah)! So I saw him coming from afar and quickly steeled myself. I lowered the bill on my hat so he couldn’t make eye contact with me, and then plugged in an in-ear stereo headset so I could pretend I couldn’t hear him. After all, it’s easier to avoid than extricate. Finally, with a last glance of despair, the couple cashed in their chips. The man: “Well, I’ve got to be going.” The woman: “Yeah, me too, why don’t you give me a call later?” And they both got up to leave, but not before the old man offered to also call them both later and even started to follow them out! They quickened their steps beyond his feeble gait, it seems, because he stopped following them. But then he darted back to the leather chair quad and quickly commandeered one of their chairs. I finally did. I got it; The ol’ codger is smarter than he looks. 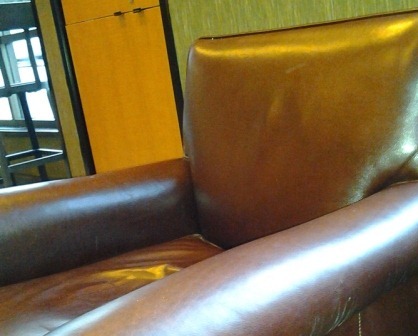 Now, I know how to get one of the Starbucks leather easy chairs when they’re all taken. Well played, old man, well played. Two young guys grab a table right next to mine. They whip out laptops. I offer to share my outlet via my 3-way adapter. Later I notice that not only are they not drinking Starbucks beverages but they aren’t eating anything on the Starbucks menu either. Which isn’t to say that they weren’t eating or drinking. In fact, they were chowing down a full meal with drinks, all from a Vons shopping bag. I suppose I shouldn’t care. It isn’t my store, not my enterprise. And there were plenty of available seats. On the other hand, have you ever gotten a strong Web signal at a Starbucks? Rarely me. Too many people hogging the Wi-fi bandwidth, downloading streaming content. So these freeloaders—who were in fact playing an online game—were cutting into my surfing signal. Nice bastards though. Friendly and all. Here’s the real kicker; though purely freeloading for a web signal, they were treated by the Starbucks workers with equal courtesy and generosity. The workers went among the patrons (and freeloaders) offering free pastry and coffee samples. Yes, even to the surfing freeloaders, chowing down on their non-Starbucks food and drinks. This is surely a bad business practice. Right? Surely! People in big cities are afraid to talk with strangers, but they are also hungry for connection. 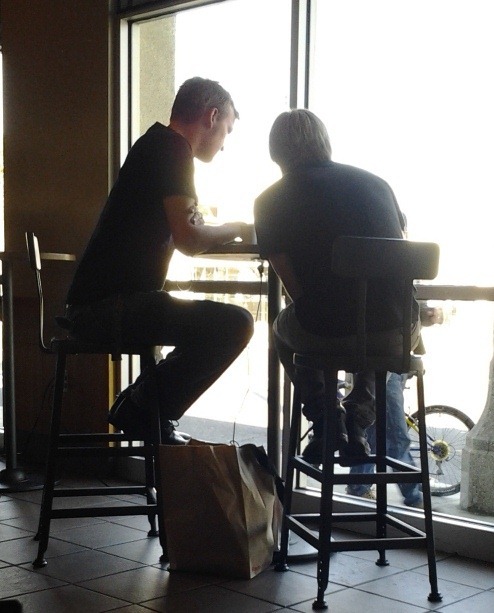 You see it in a Starbucks if you dare to say anything friendly at all. Anything. To just about anyone who is sitting alone. Suddenly you have a torrent of dialog coming at you, as though a dam has burst. It’s kinda funny and kinda sad at the same time. She smiled, laughed, and then opened up. All because of a three-word greeting. She left with a smile that wasn’t there before.